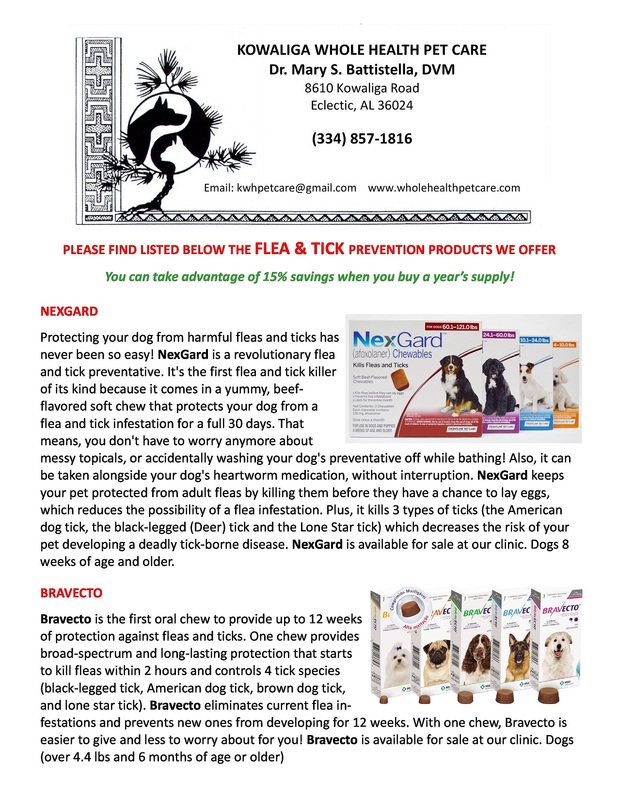 These flyers explain a little about the brands of flea and tick prevention we offer. Want to learn more? 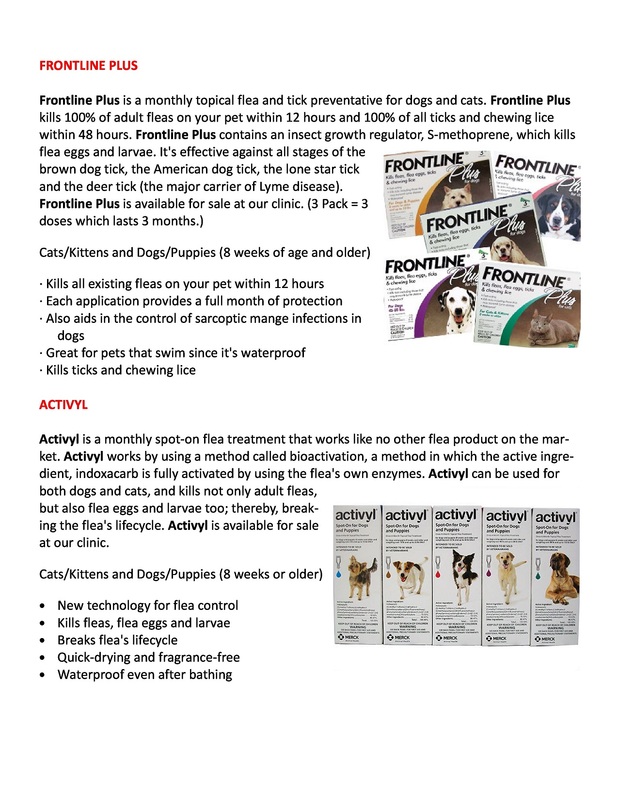 Not sure which option would be best for your pet? Call us at 334-857-1816!